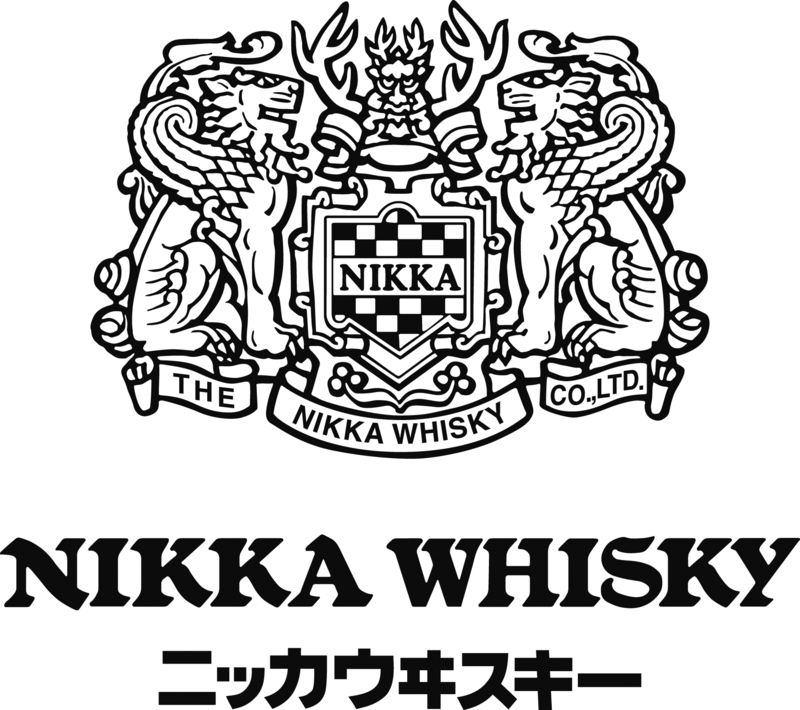 Made by the iconic Japanese whisky brand, using their signature Coffey still. 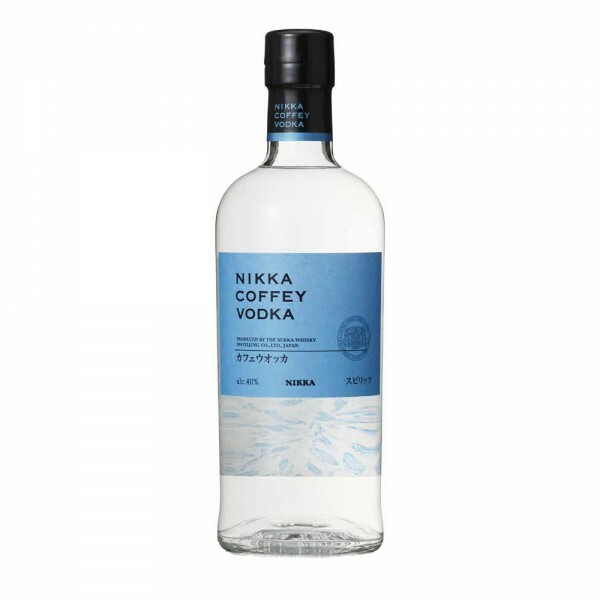 Its wonderfully smooth and well rounded, from a base spirit of a mixture of corn and barley and filtered with white birch, providing an exceptional balance and mellow texture. The taste has subtle malty hints and a touch of floral sweetness.